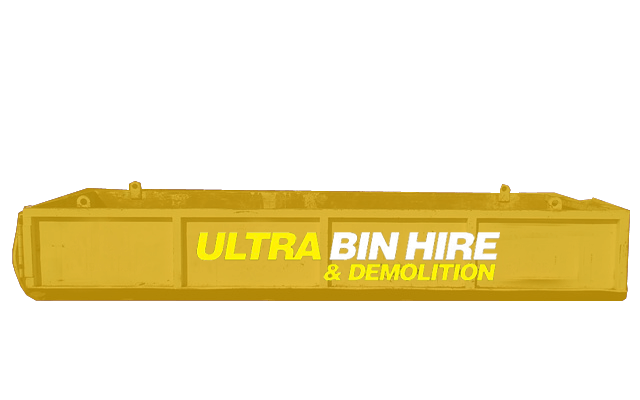 Ultra Bin Hire & Demolition are proud to offer our skip bin hire service in Glen Iris. 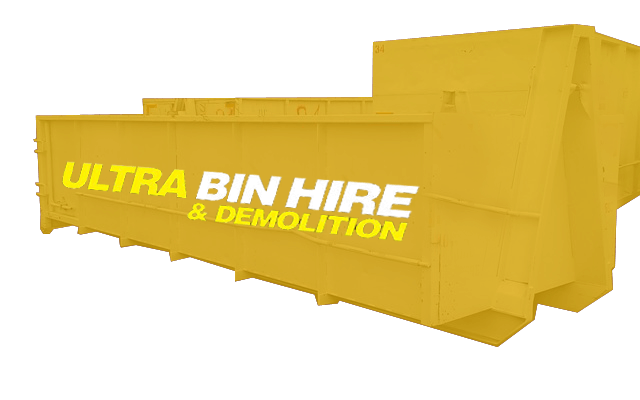 Whether you need to hire a skip bin for a short period of time to clear out clutter and hard rubbish or you need to have a bin on site for a renovation or construction project, we are here to help. 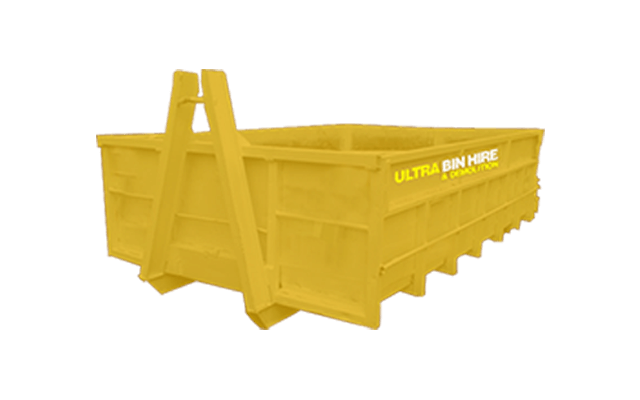 We have a huge range of bins available for hire from small skip bins to large walk in bins so we can cater for any type of project. Our pricing is ultra competitive too so call us today to get your free quote! 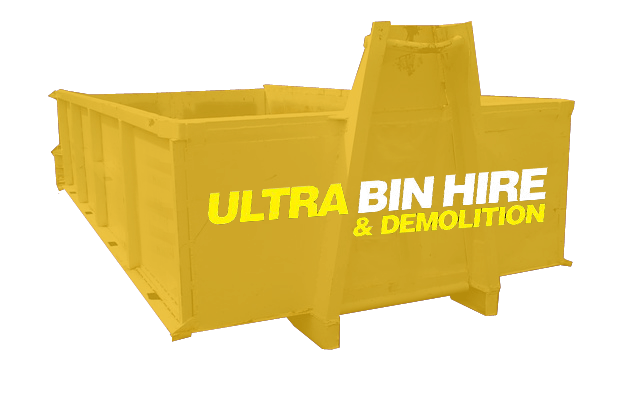 Our bin hire service in Glen Iris service is affordable and convenient. We make it as convenient as possible for you. 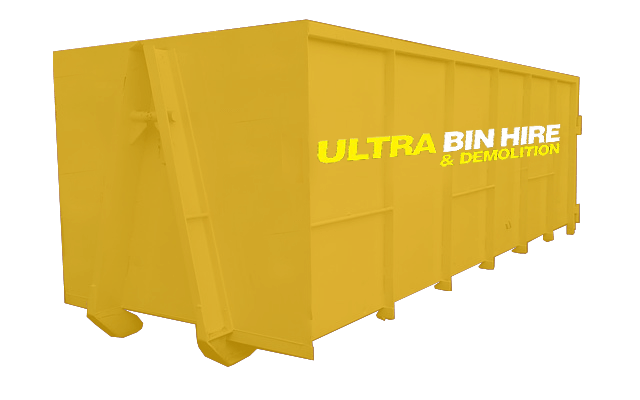 Having a bin on site while you are working means less double handling making it easier to dispose of rubbish efficiently. 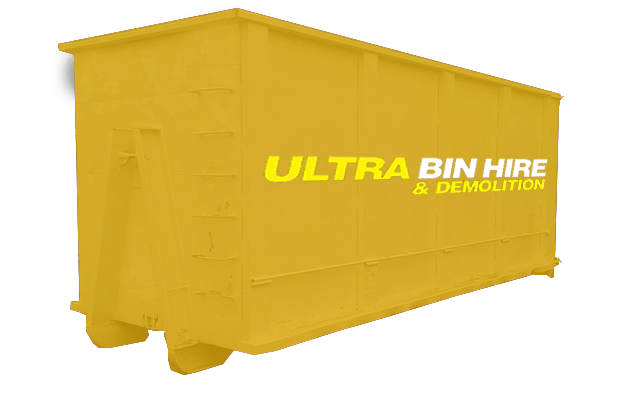 You can talk to us if you need advice on the best bin to suit your needs. 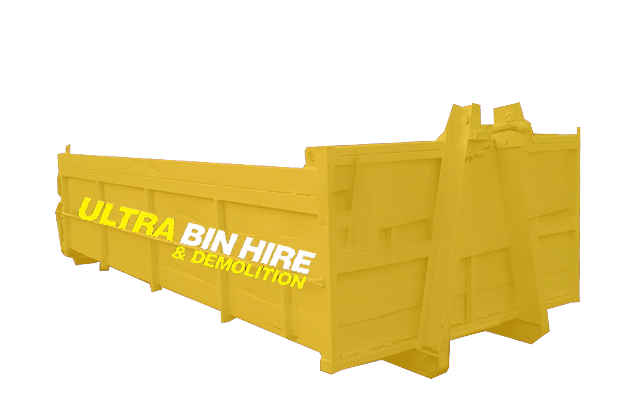 We take skip bin hire to the next level. 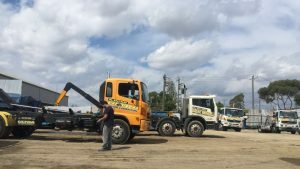 If you need someone to help you remove the hard rubbish or construction debris from your property, we have a team who can help. 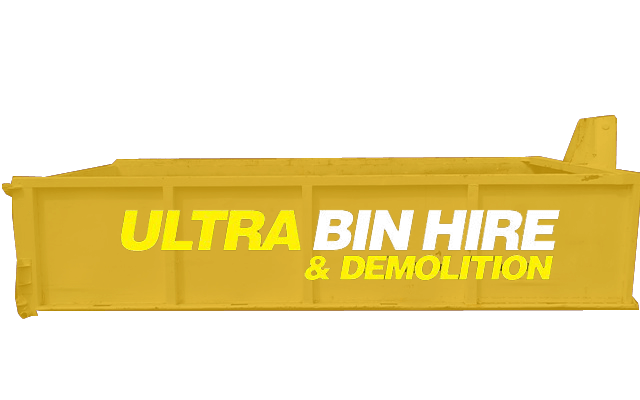 Whether you are a residential customer with heavy items which needs to be disposed of or a construction company demolishing and needing the debris removed, you can count on us for the job. Having a team behind you means you can move on from the task at hand and concentrate on the larger goal. 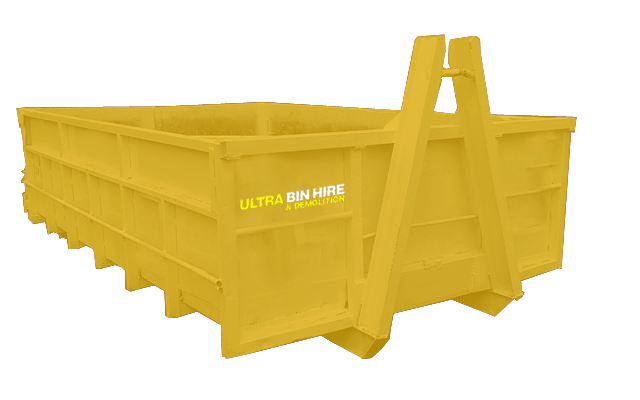 Bin Hire Melbourne – We provide our bin hire services in Melbourne and surrounding suburbs. Excavation Services – For the construction industry, we provide excavation services to prepare sites for construction. Demolition Services – Small or large demolition projects, we have the skills and qualifications to tackle any project. Asbestos Removal – We can remove and dispose of asbestos from your property. Rubbish Removal Services – Providing more than just bin hire, we can go that extra step to help you remove the rubbish from your property. Site Clean Ups – Before, during or after construction, we can cater for your site cleanup needs.